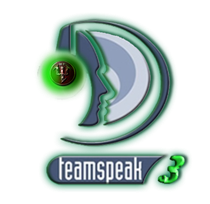 Teamspeak 3 - t-m-ms Jimdo-Page! No Bad Language !!! Please!! !